Delta Air Lines is launching new services this summer linking Los Angeles International Airport with Austin in Texas and Boise in Idaho. The airline also plans to launch daily non-stop service between Los Angeles International Airport (IATA code LAX) and San Salvador, the capital of El Salvador, pending government approval. Delta Air Lines also has filed for approval to begin daily service between Los Angeles and Monterrey in Mexico. From June 16, the carrier will operate twice-daily non-stop service between LAX and Austin-Bergstrom International Airport (AUS), using Boeing 717 jets. Delta’s schedule for the Austin-Los Angeles route will see flight DL2569 leaving AUS at 7:30 a.m. daily from June 16 and reaching LAX at 8:25 a.m. local time. Flight DL2571 will push back from the gate at AUS at 4:30 p.m. and land at LAX at 5:45 p.m. local time. In the other direction, flight DL2570 will depart LAX at 9:45 a.m. daily from June 16 and get to AUS at 2:40 p.m. local time. Flight DL2572 will begin taxiing at LAX at 6:15 p.m. and arrive at AUS at 11:30 p.m. local time. 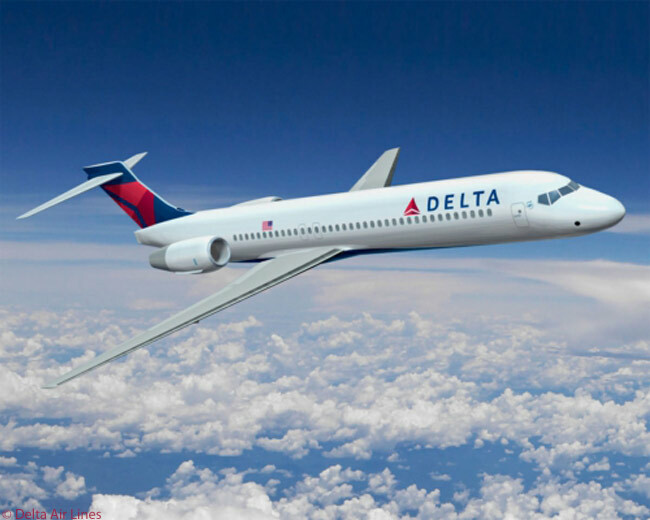 Delta will offer daily non-stop service between LAX and Boise Airport (BOI) from June 5, using two-class, 76-seat Bombardier CRJ900 regional jets operated by Delta Connection carrier Compass Airlines. The same airline will also operate Delta’s planned service between LAX and Monterrey, also with CRJ900s. Flight DL5818 is timed to depart BOI at 6:15 a.m. daily from June 6 and touch down at LAX at 7:15 a.m. local time. In the other direction, flight DL5820 will leave LAX at 7:30 p.m. from June 5 in order to make a 10:35 p.m. arrival at BOI, local time. 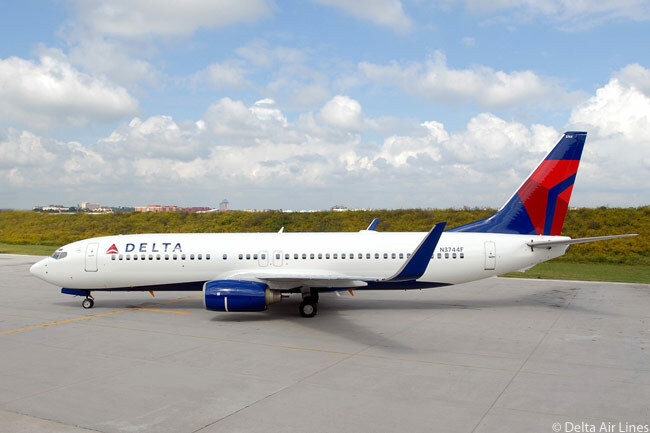 Delta is planning daily non-stop service linking LAX with El Salvador International Airport ‒ commonly known as Comolapa International Airport (SAL) ‒ from July 2, using Boeing 737NG aircraft. Assuming the requisite government approval is granted, flight DL433 will depart LAX at 12:10 a.m. daily from July 2, arriving at SAL at 6:10 a.m. local time. In the other direction, flight DL436 will leave SAL at 7:20 a.m. daily from July 2 and reach LAX at 11:35 a.m. local time. With its new service to Austin, Delta says it will now connect Los Angeles’ growing Silicon Beach tech and start-up community with all the major tech centers in the United States, including Boston, beginning June 5; New York; Oakland; Portland, Oregon; Salt Lake City; San Francisco; San Jose; Seattle; and Austin. 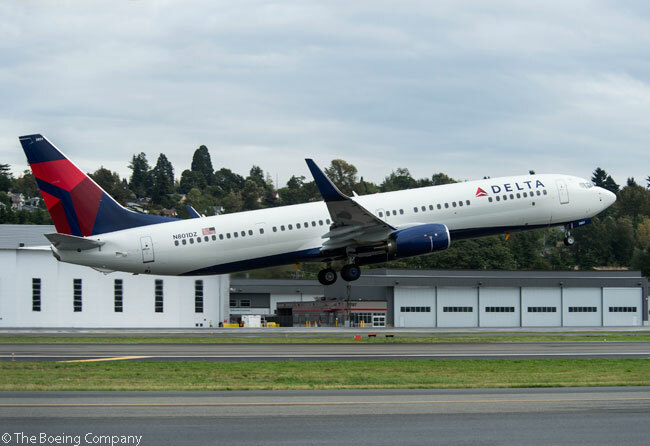 Additionally, customers in Austin, Boise, Monterrey and San Salvador will soon have one-stop service to Tokyo Narita, Tokyo Haneda and Sydney through Delta’s international gateway at Los Angeles International Airport. Delta has embarked upon a $229 million program to expand and enhance Los Angeles International Airport’s Terminal 5, the terminal it uses at LAX. The current project will double the size of the ticketing lobby and screening checkpoints; open an exclusive, separate Sky Priority lobby and checkpoint; and include renovations to the Delta Sky Club and new baggage carousels. The project has already begun and is scheduled to take place in several phases, with full completion scheduled for 2015, according to the airline. Delta currently operates 130 flights each day to 43 destinations from LAX; every flight offers BusinessElite/First Class and Economy Comfort seating. By this summer, Delta will operate more than 140 peak-day flights from LAX, including its planned new services.